If you like ribs, you will love this simple St. Louis Ribs recipe using the 3-2-1 method. 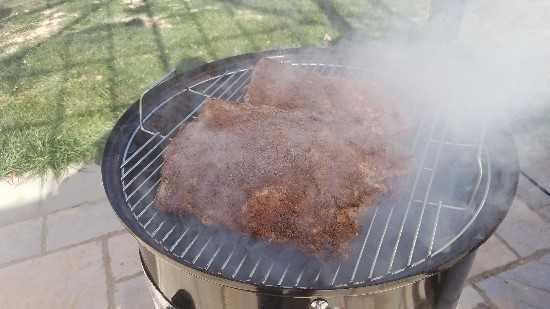 I've been smoking meats for awhile but haven't added any here yet but that is about to change! 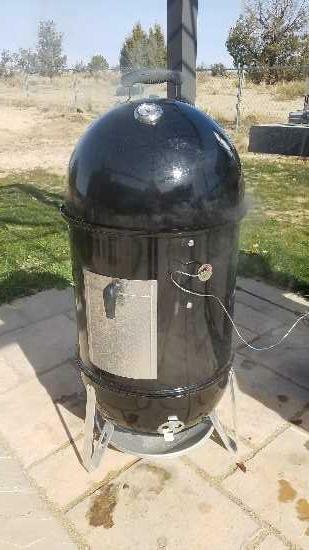 Absolutely love my Weber Smokey Mountain Smoker. 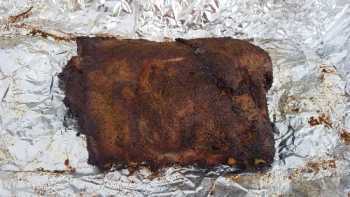 So, here's my first smoked recipe. There is only 2 of us for this feast so I only smoked 1 rack of ribs. 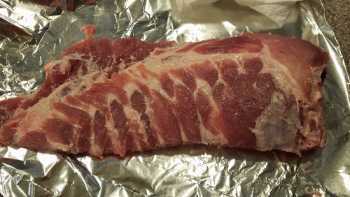 Wash and pat dry your ribs to get any blade bone crud and blood off. 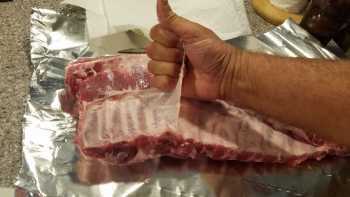 Remove the membrane and excess fat. Cut in half if your grill isn't large enough. I did so the ends wouldn't cook too fast. 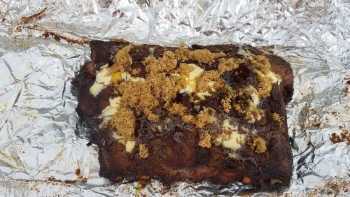 Apply a light application of olive oil on both sides. 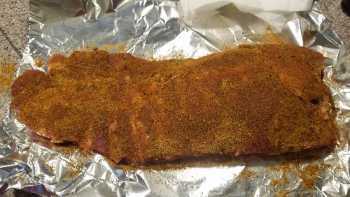 Apply your rub mixture evenly to both sides. 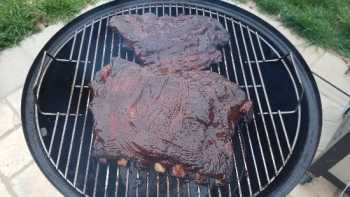 You DO NOT need to keep adding wood, the smoke penetrates the meat within the first hour and a half or so. 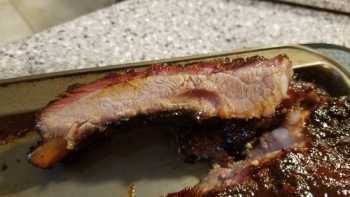 Too much smoke could ruin the flavor and make your meat have an off taste. After 3 hours take your ribs out and place them on a piece of foil that will wrap around your ribs. 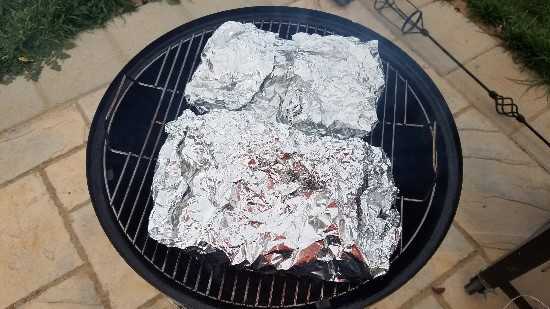 Wrap the foil around your ribs and place back on your smoker for another 2 hours. 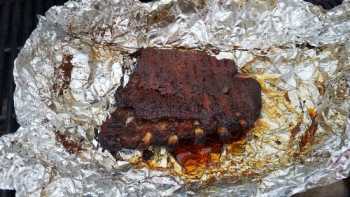 After 2 hours, take ribs off smoker and open foil pack. 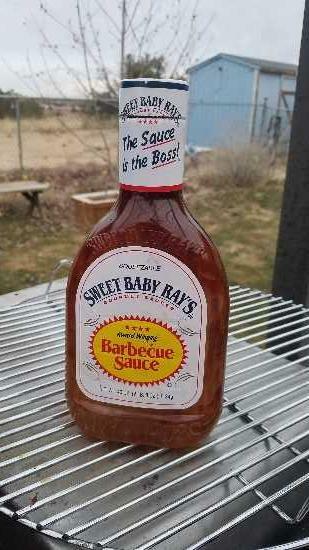 Brush on your favorite BBQ sauce on both sides and place back in smoker for 1 more hour to firm the meat back up. The 3-2-1 method helps keep your ribs moist and juicy. 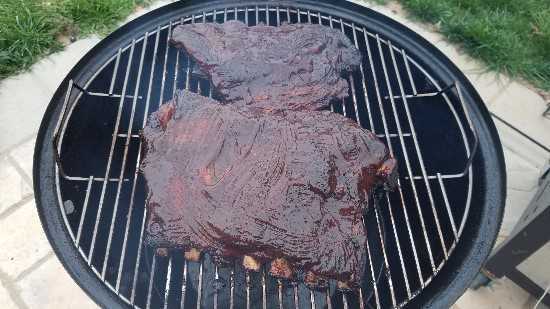 You will notice your ribs are a little flimsy after the 2 hours of being wrapped, so the last hour unwrapped helps firm them back up. 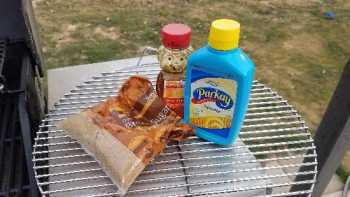 Some recipes call for you to add apple juice to your foil pack but I find that is not necessary. You will see plenty of juice in the foil pack when you unwrap them. 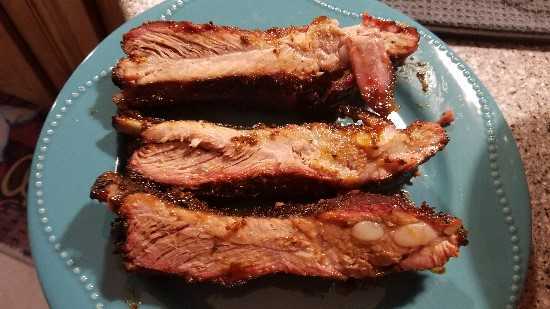 I used a Cajun seasoning for these and that added just enough spice/heat to the ribs to where they are not too hot and you just want more. 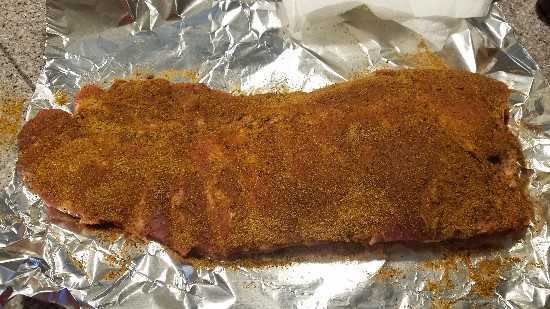 If you don't like the heat, use just about any rub you like. Once the layers of rub, butter, brown sugar, honey and BBQ sauce are applied you will end up with delicious smoked ribs. Layering your flavors is key. 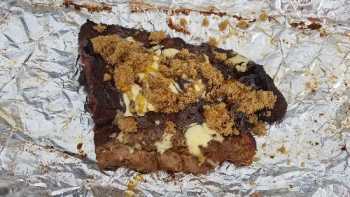 How do you know if they are done? 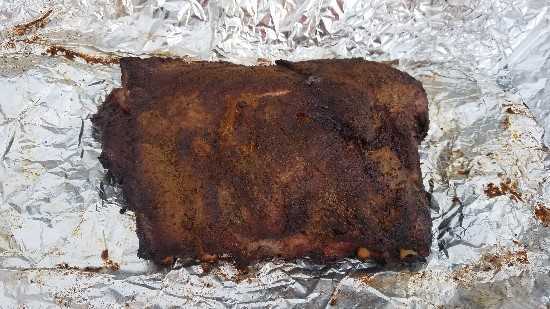 Well, if you have these on your smoker for 6 hours at 250 degrees. They will be done. You will notice the meat pulling away from the bone and if you want to check the inside temperature, it should be around 180 degrees.